Here it comes, another Spring tour!! I will be in Maryland, Virginia, New York City and Chicago for wine events and expos ! I will be in Maryland for the Savor Sip and Style, a luxury home show, February 21 and 22, 2015 from 10 a.m. to 6 p.m. Turf Valley Resort in Ellicott City,MD. 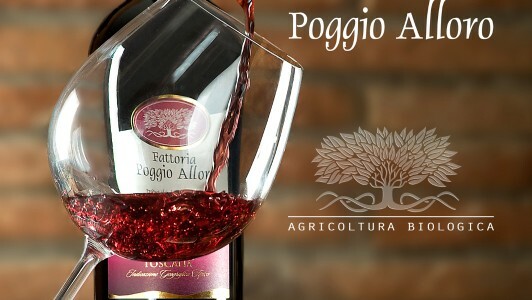 I will also collaborate with Executive Chef Russell Svoboda to bring you a small taste of Italy from my family farm in Tuscany on Friday, February the 20th 2015 and Saturday February the 21st 2015 at Alexandra’s American Fusion Restaurant in Turf Valley in Ellicott City ,MD. 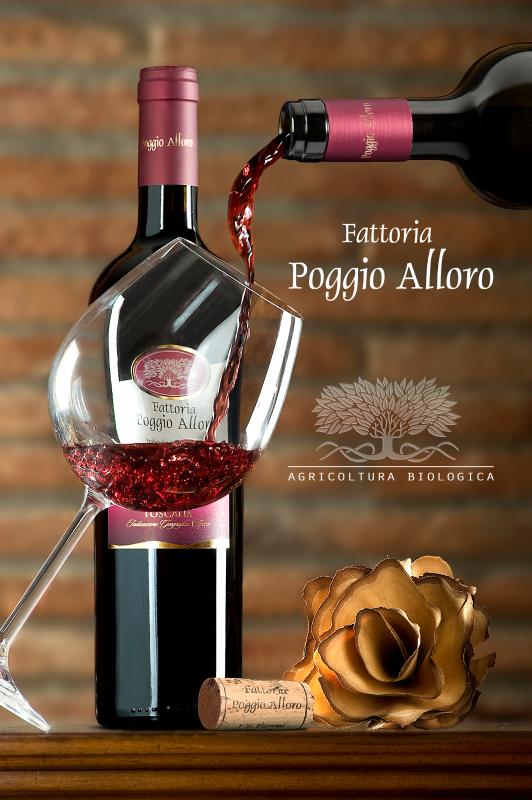 Come and enjoy all the wonderful wines of Fattoria Poggio Alloro, don’t forget that the entrance is FREE!!! After this will be the time for Chicago,on Tursday March 5,2015. I will be excited to meet many you at the Warwick Allerton Hotel,701 North Michigan Avenue ( main entrance on Huron Street) Chicago, IL 60611 from 2 p.m to 5 p.m. I can’t wait to see all my friends and that means all of you! My words can not express how lucky I feel to always have a warm welcome and to see your friendly and familiar faces everywhere I go. You make me feel like I’m home.